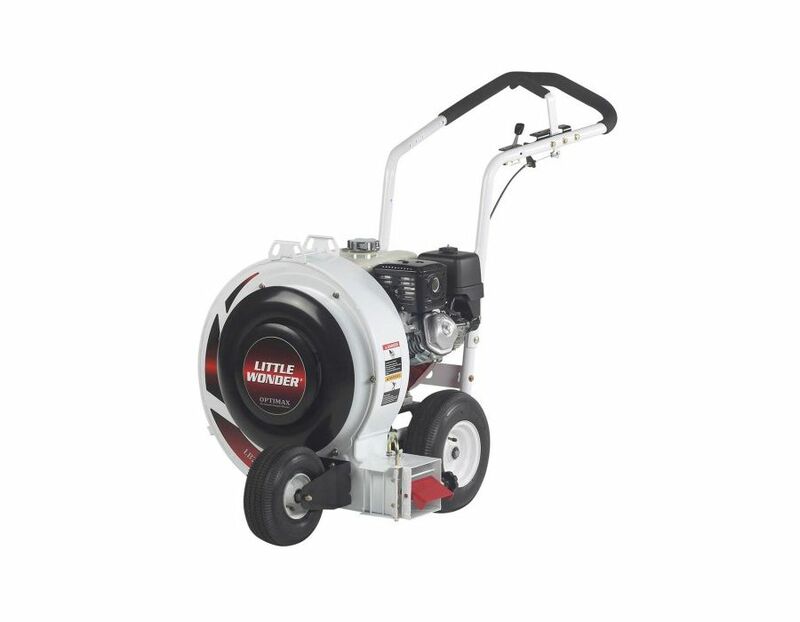 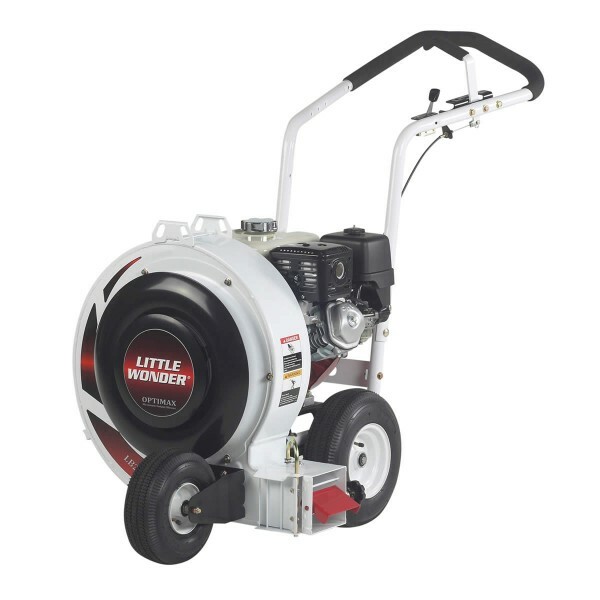 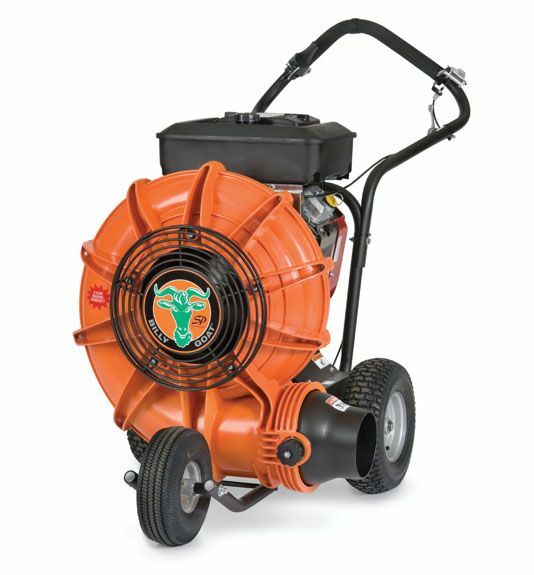 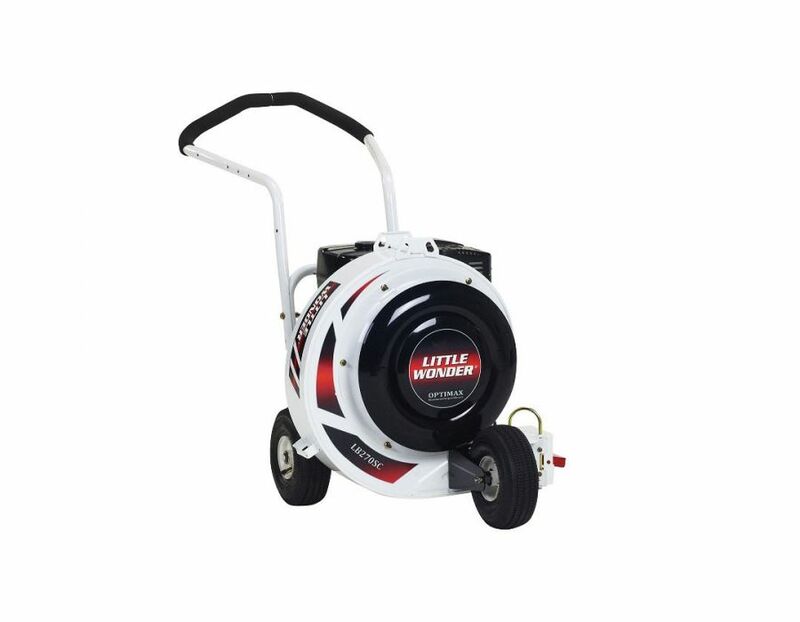 The Little Wonder 9570-04-01 Fully Featured Optimax Push Blower with Briggs and Stratton Vanguard 18 Engine is perfect for moving leaves, debris, standing water, or any other job that requires hurricane-force air. 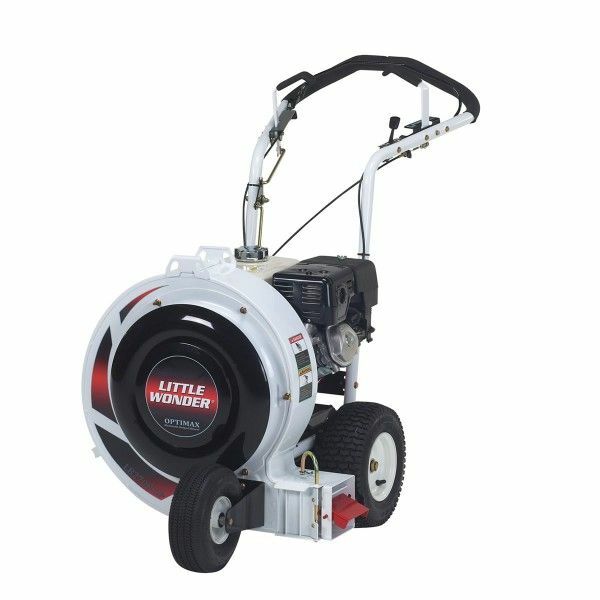 This unit uses a patented split airstream discharge which moves debris at the top and bottom of the debris pile while the remote discharge chute control puts the chute control at the handle for ease of use. 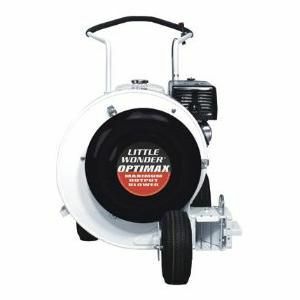 The Little Wonder Optimax blowers are available in a variety of push and self-propelled models. 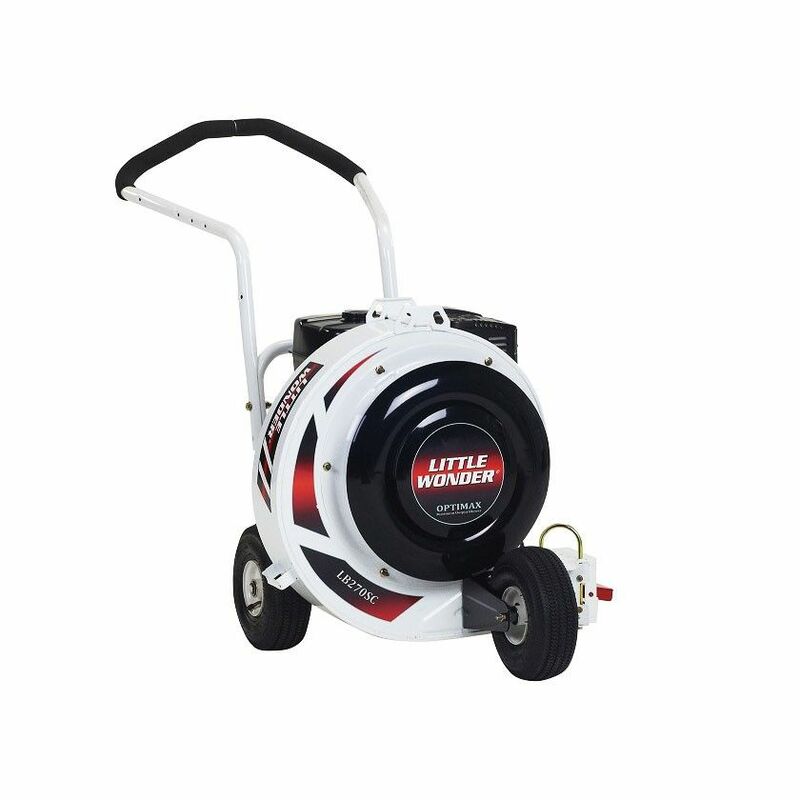 The Little Wonder 570cc Vanguard Briggs and Stratton Walkbehind Optimax Push Blower model 9570-04-01 is available at Kooy Brothers Equipment Ltd. located at 1919 Wilson Avenue in Toronto, Ontario.